It is that time again to get ready for school. 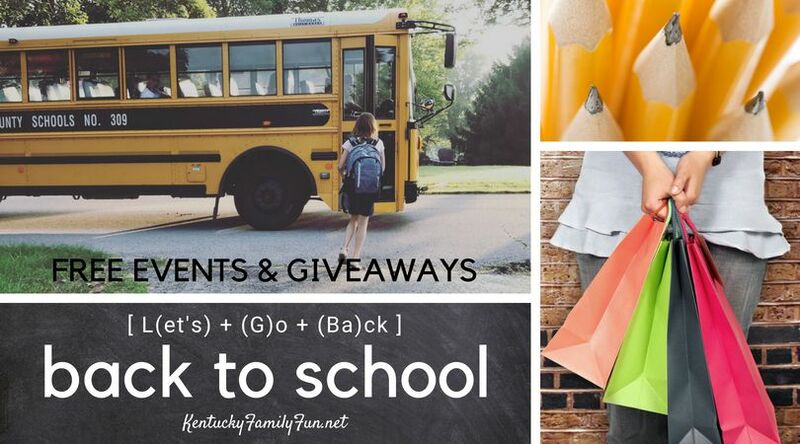 Below is a list of events around the state sponsored by a wide variety of businesses and nonprofits who want Kentucky Families to get the 2018 school year started off right. Highlights: Free clothing and school supplies while supplies last. Clothing limited to 3 outfits per child. Highlights: There will be bounce houses, face paint, fun games, and free food. 500 backpacks (with supplies) will be given away. The limit is 3 per family and the child must register and be present. Highlights: Sales racks on sidewalks, in-store promotions, kids games on The Green and a GIANT giveaway of three swag bags. Highlights: An incredible shopping experience that will include new vendors of local makers selling unique products just in time for back to school. Is your child starting Kindergarten this Fall? Consider a trip to Louisville to get ready. 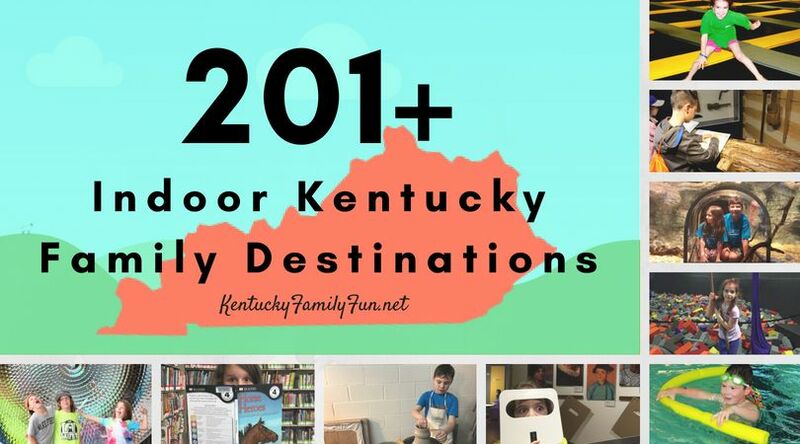 Read this article from LouisvilleFamilyFun.net.